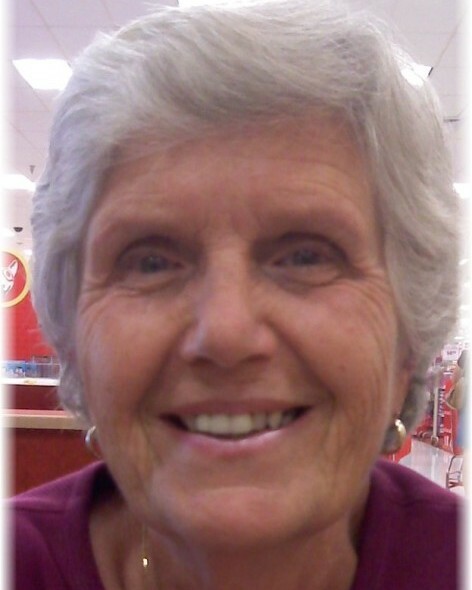 Carole Ann Jordan, age 75, of Mary Esther, Fl, passed away on September 9, 2018. She was born in England to Thomas and Gladys Barratt on April 30, 1943. She traveled extensively throughout Europe in her younger years. After marrying the love of her life, Jim, she continued her adventures raising their two children and creating a wonderful family and home. She will best be remembered as a wonderful wife, loving mom and adoring grandma. She had numerous friends and treasured them dearly; especially enjoying a cup of tea with Nancy Brandewie, sharing stories with Carol McClintock and long chats with Joan Hesseling. She is predeceased by her parents, Tom and Gladys. Carole is survived by her husband of almost 50 years, James Jordan; her children, Richard Jordan and Sandy (Kelly) Hagenbeck; and grandchildren, Corey (Christina) Hagenbeck and Katelyn Hagenbeck; and her brother, Bob Goodin of England. A memorial service will be conducted on September 14th, 2018 at 2pm at McLaughlin Mortuary. Interment will take place at Beal Memorial Cemetery at a later date. Flowers will be received by the family or donations may be made to Emerald Coast Hospice. McLaughlin Mortuary, 17 Chestnut Avenue, N.E., Fort Walton Beach, FL is entrusted with the arrangements.